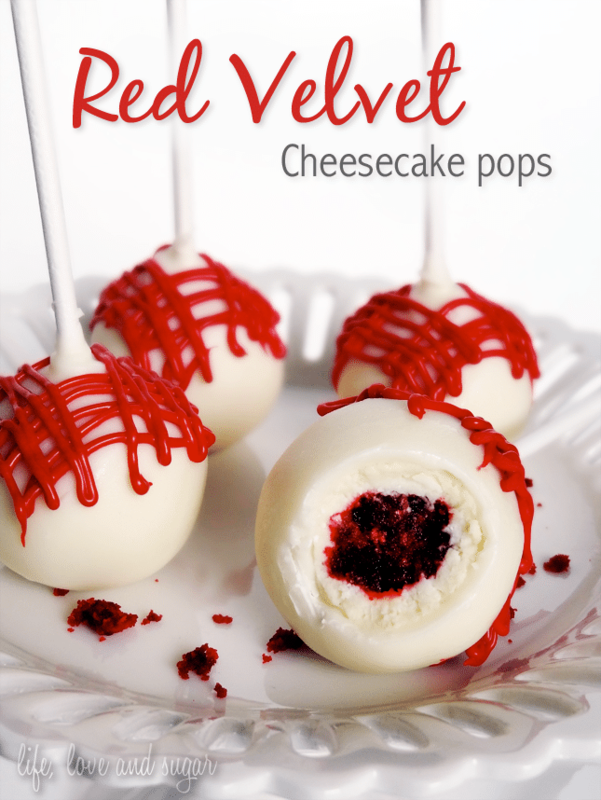 These Red Velvet Cheesecake Pops are a bite size version of the Ultimate Red Velvet Cheesecake from The Cheesecake Factory. A ball of cheesecake covered in red velvet cake. Does is get any better than that? Truth be told, my favorite cheesecake from there is the Fresh Banana Cream. I am a banana flavor kid all the way. But ever since I found Bakerella’s Red Velvet Cake Recipe I have been more of a red velvet fan. And I have always been a lover of cheesecake. So to me, these pops are the perfect treat of two amazing things covered in white chocolate (which is my preferred chocolate – naturally, since it’s the least nutritious of the chocolate options). NOTE: I only needed half the Red Velvet cake recipe to go with the amount of cheesecake I had from one cheesecake. 1. Roll red velvet cake into balls. 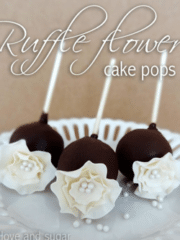 Make sure they are smaller, about half the size, than a normal cake pop, since we will be adding cheesecake onto the outside of it. 3. Make a little round patty with the cheesecake. Wrap the cheesecake around the red velvet and make a nice ball. 4. 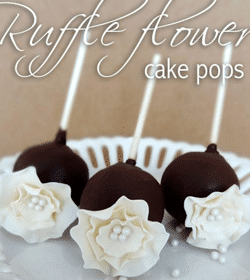 Using a little bit of white chocolate on the end of the stick, put stick into cake ball. Allow pops to firm up in the fridge. 5. Dip pops into white chocolate and lightly tap on the side of the bowl to remove excess chocolate. Allow to dry and harden. 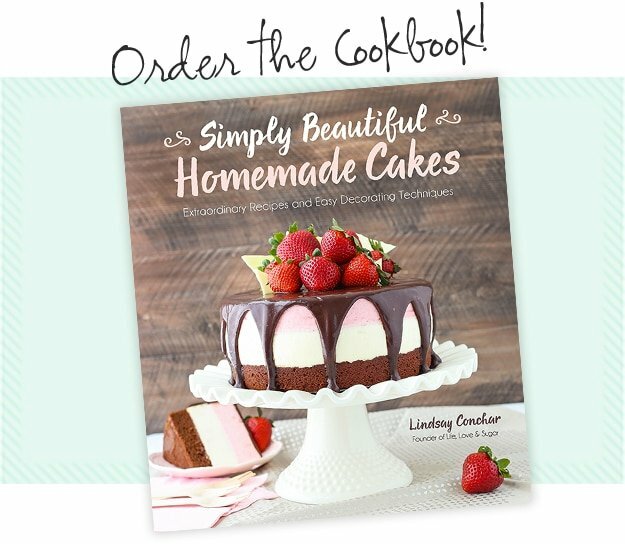 These look delicious– and so pretty!!! Thank you! They really are good if you ever get a chance to try them. I definitely will. But no matter what I do, I can’t get the chocolate on smooth for cake pops! So, they won’t be as pretty as yours. Lol. You can do it! It just takes some practice. I try to tap the stick on the side of the bowl and let the chocolate drip off at the base of the pop. Then a I use a toothpick to run around the base and level off the chocolate. Do the pops need to be refrigerated after they are made? Hi Cindy! Yes they do. 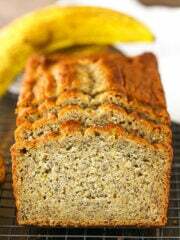 Hi, beautiful photos & recipe! 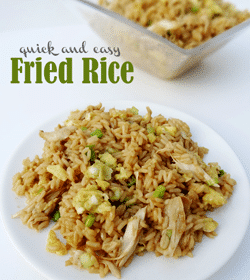 Would love to try to make. 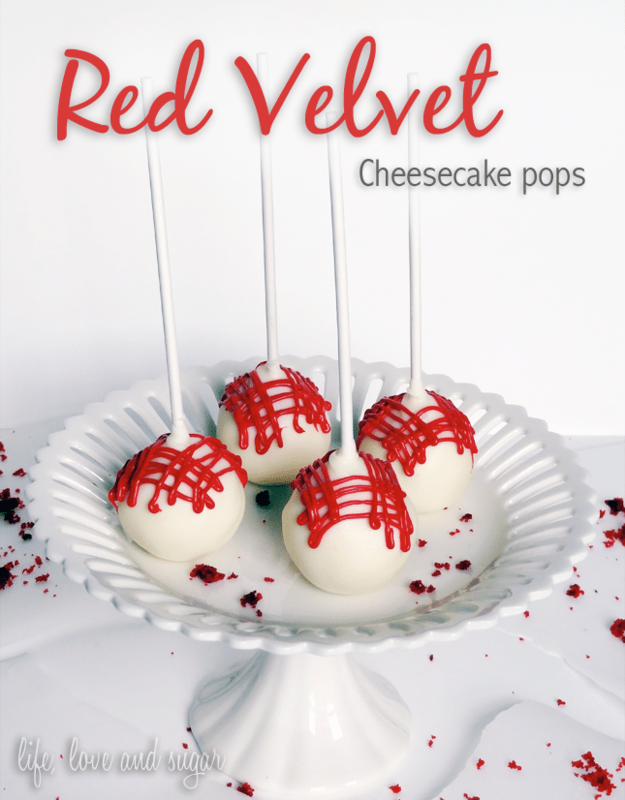 I need some help though – I have never made cake pops before and don’t really understand what you mean by “Red Velvet cake (crumbled with icing added, ready to be rolled into cake balls)” – what icing are you using? The Bakerella cream cheese icing? How much do you put in? Thank you so much! Thank you Lydia! 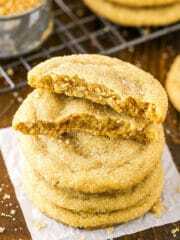 I use my basic american buttercream, which you can find in this recipe. To get the cake ready for making into pops, you want to crumble it up after it’s been baked. Then add some icing that will act as the “glue” that holds the ball together. How much icing you add can depend on the cake recipe. The red velvet cake from Bakerella is VERY moist and doesn’t need much icing added to it. Start with a big spoonful and add small amounts from there until you can make a ball that holds together well. 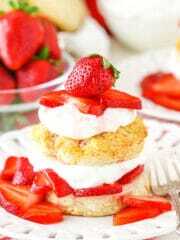 Be careful not to add too much icing, because they can get greasy. I mention in the recipe that you really only need to make half of Bakerella’s cake recipe for the mount of cheesecake my recipe makes. 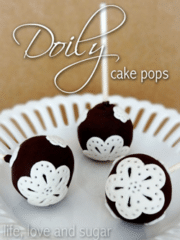 If you use those amounts, you should get around 20 cake pops, depending on how large or small you make them. Mine are about 1 – 1 1/2 inches in diameter. I hope that helps! Let me know if you have any other questions. Also, how many cake pops does this recipe make? Thank you! 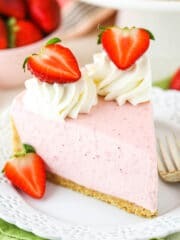 Totally fun to make, but I did cheat by buying a boxed red velvet mix and Jell-O No bake cheesecake mix… only drawback, the cheesecake was *wetter than *real cheesecake. I guess if I cheat again next time I might reverse it and do cheesecake in the middle and velvet outside since I had so much cake left. Otherwise, AMAZING! Hi Lisa! 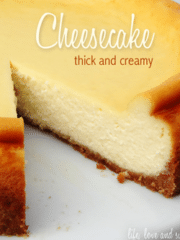 I haven’t tried it before, but another reader said they’d tried it and the cheesecake was a bit wetter than is ideal. 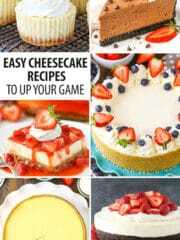 Thanx for writing back, since I already have the box cheesecake ill use it lol but ill put the cheese cake first than cake around it …ill let u guys know how it turned out. Sorry about that Katy! Thanks for letting me know – it’s been fixed! 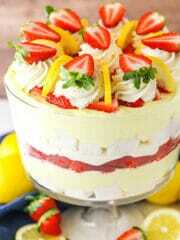 Wow.. Im red velvet cake lover… U give me idea to create my daugther birthday cake.. Thanks a lot.. Cream cheese should be a fine alternative. I’d say about 5 days to be safe. 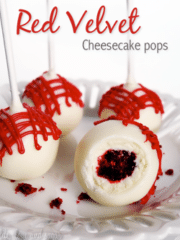 Would love to make the red velvet cheesecake pops, but your recipe, or lack of- makes it impossible to follow. How do you do the dipping of the white chocolate ? After the pops firm up in the fridge, melt the white chocolate. Then holding the end of the stick, dip pops into white chocolate and lightly tap on the side of the bowl to remove excess chocolate. I try to tap the stick on the side of the bowl and let the chocolate drip off at the base of the pop. I hope that helps!